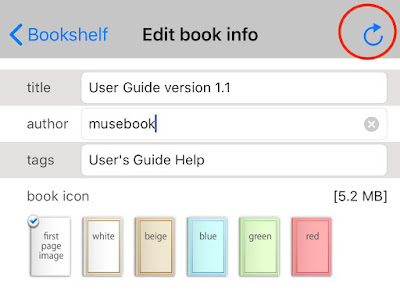 On February 9, 2019, Apple finished the review of 1.12.5 of pdf-notes for iPhone and it became Ready for Sale. 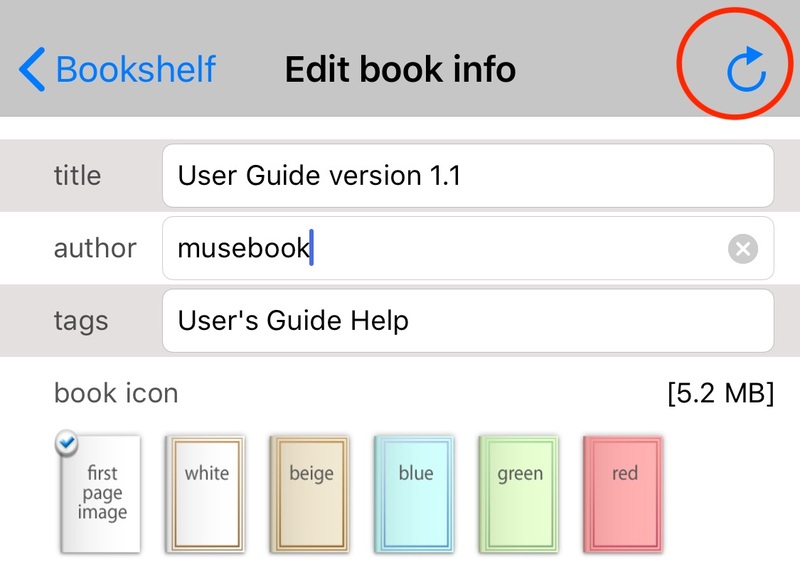 On February 9, 2019, I uploaded 1.12.5 of pdf-notes for iPhone to App Store and it became Waiting for Review. After Apple finishes its review, it will be Ready for Sale. This version imports author and tags from PDF document attributes.